Published in 2013, “A Mind’s Journey: age 7 to 15” collects 108 of Yin’s poems written in her earlier years. Victoria Yin and her younger sibling, Zoe Yin are hailed as ” child prodigies” by media in the USA and abroad. Their talents have been compared with the likes of Mozart, Chopin, Gauss and Picasso. 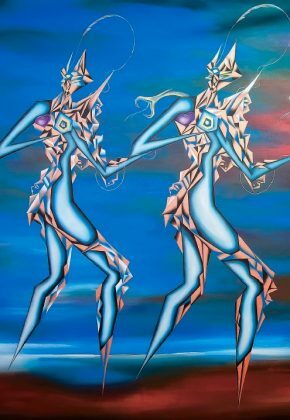 Their art has been critiqued alongside great masters such as Dali, Matisse, and Henry Moore. 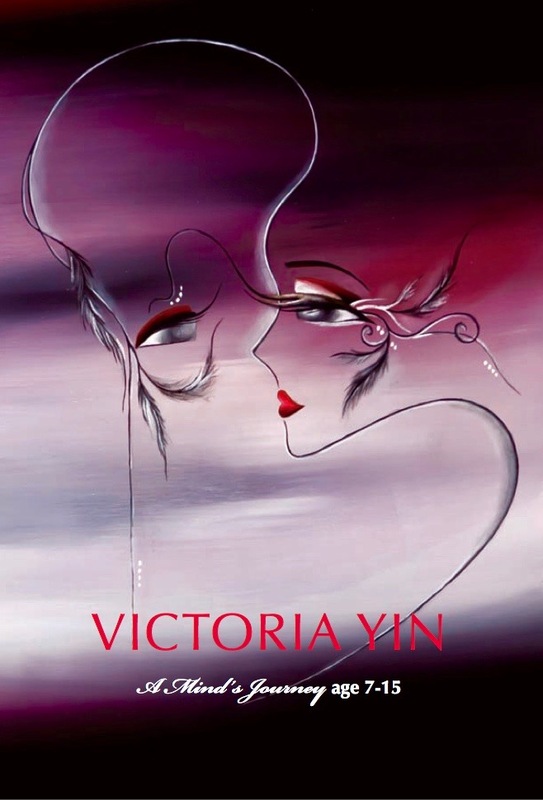 This is the siblings’ first joint art book published in 2011 by Foreign Languages Press, a prestigious publishing house in China. The book was exhibited at the Frankfurt World Book Fair. 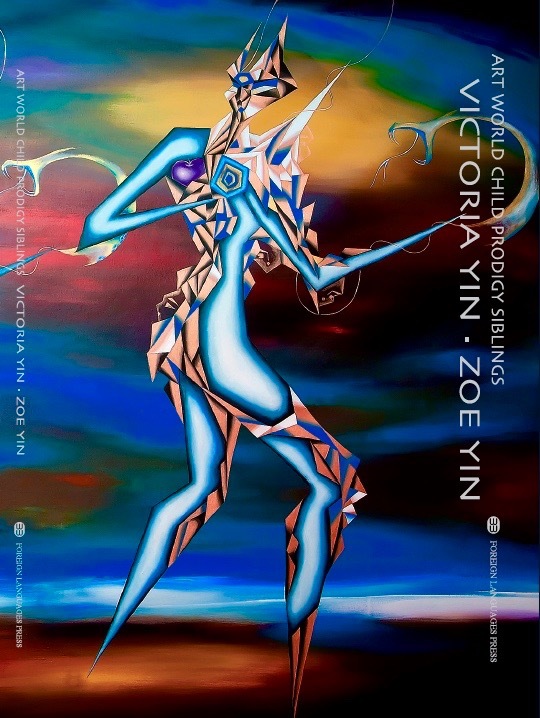 This full color collection of over 100 paintings by Victoria Yin from age 9 to 12 and Zoe Yin from age 6 to 9 is breathtaking.